The Eleaf iCare 2 Cartridge, designed for the iCare 2 Starter Kit. 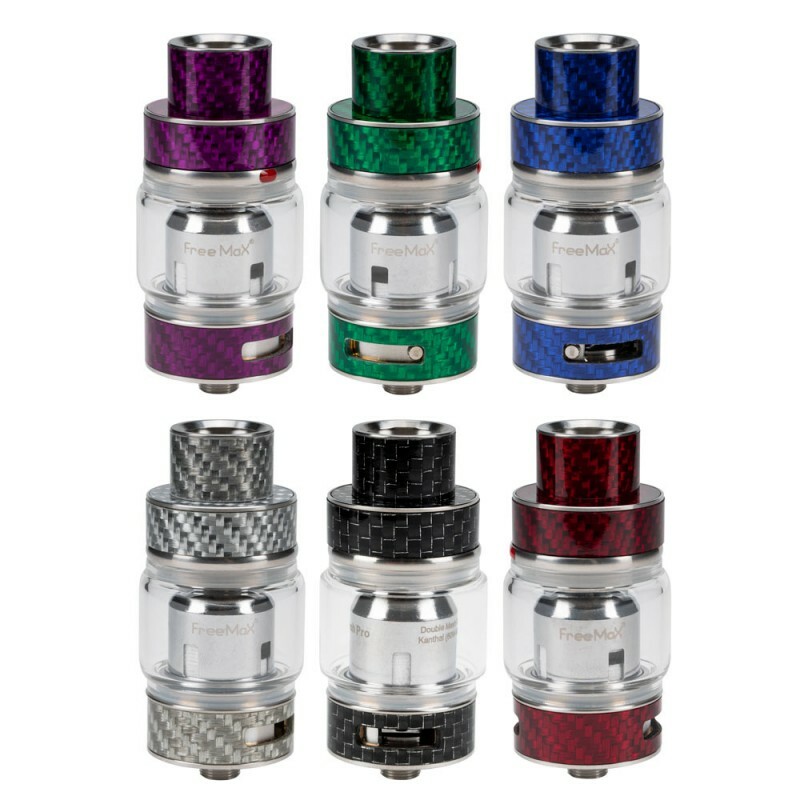 It features a 2mL e-juice capacity and a convenient top filling design. Perfectly compatible with the iCare 2 Starter Kit. Get this one to simply enjoy an amazing vaping experience.